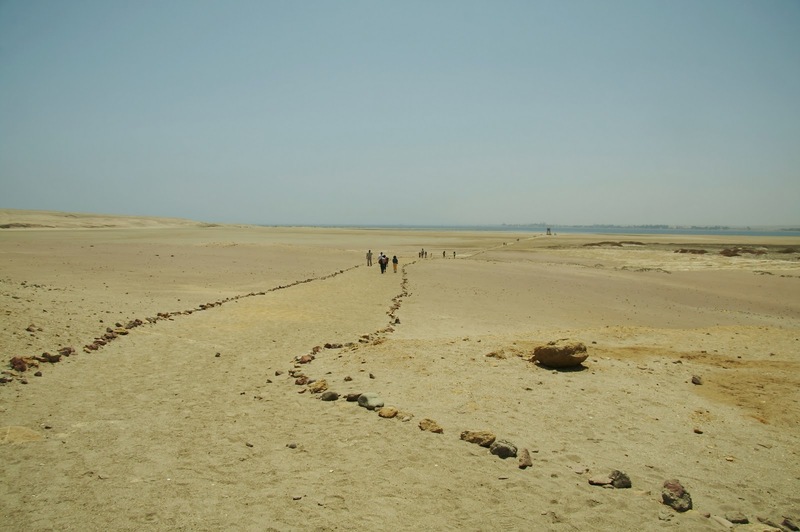 Genealogy vs. Family History: Is There a Line in The Sand? Following Episode 4 of Who Do You Think You Are? some viewers were disappointed, perhaps this episode was more family history and less genealogy. I wouldn’t be honest if I didn’t say I was a little taken back by the comment. Should we really be making such a divide between the two. Must we be so rigid that we have to draw a line in the sand. I felt like the comments had the ability to infer that genealogy had some higher breeding over family history, like genealogy is the pedigree of the family, while family history are the redneck cousins. First, let’s address Who Do You Think You Are? Each week, a different celebrity is taken on a quest into his or her family history. The search is one of surprising and deeply emotional encounters, resulting in one of the most compelling reality formats of recent years. During each episode, viewers will be taken on a personal and often mysterious quest following some of America's best-known celebrities into their ancestral pasts, as they uncover stories of heroism and tragedy, love and betrayal, secrets and intrigue, that lie at the heart of their family history. I’m going to presume because we didn’t watch Kim spend a lot of time in archives and libraries, but instead she took her leads from a pub, a neighbour and a telephone book among other sources that some felt this was the discriminating factor in making it more family history and less genealogy. So perhaps a less conventional approach to Kim’s family history was taken, it was no less important or moving. Let's not diminish it's value because it didn't meet our quota of documents and archives. It did just what it set out to do, answer Kim’s questions and move us, and of course motivate us to seek out the answers to our own family history questions. 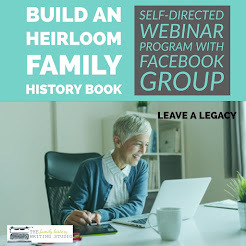 Some argue genealogy is the study of family lineages that include historical records combined to demonstrate kinship and pedigrees, through charts and documents. 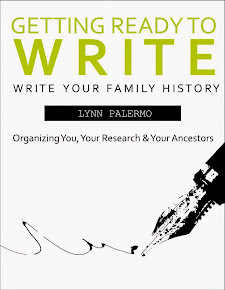 While family history is looked upon as the biography and narratives of a family line; their stories, I would not disagree. However, in my mind, one cannot exist without the other. Moreover, I often use them interchangeably. 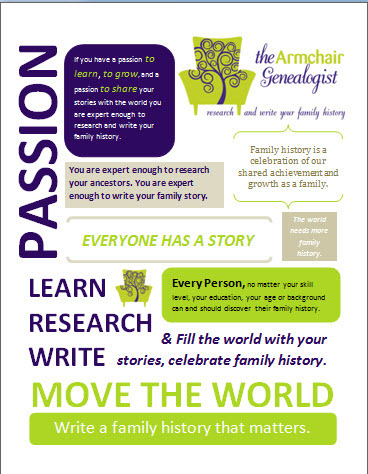 Genealogy is a required part of any family history; it is not the single most important aspect of a family history. At least for me, genealogy is a means to the story. I am not in the habit of building trees and collecting names for that sole purpose alone. 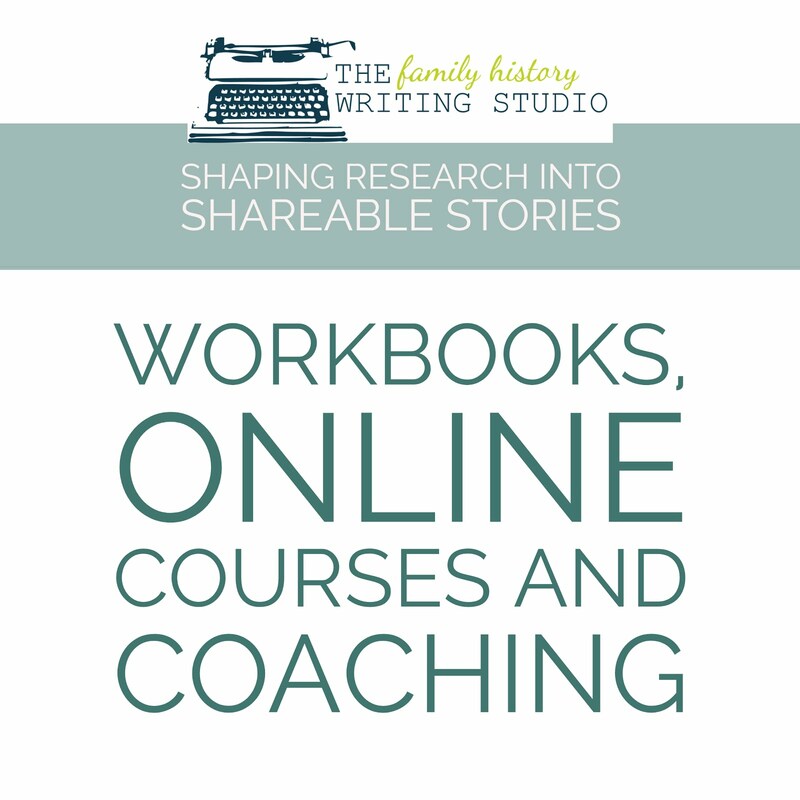 I want to learn and write the stories of my family. A pedigree chart is not a family history. Family history is my ultimate goal; genealogy is one tool to achieving that goal. WDYTYA? 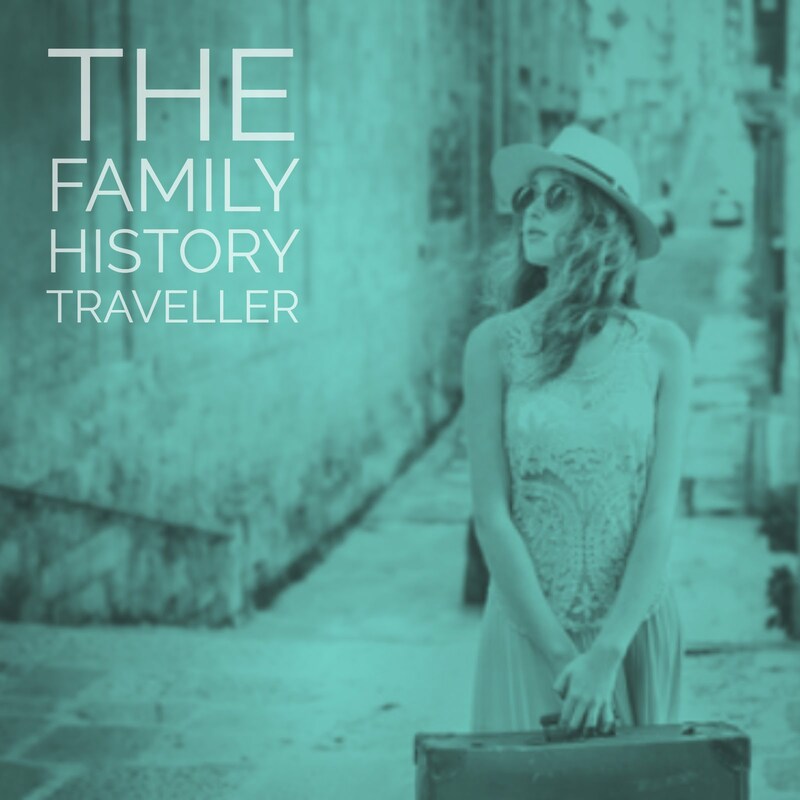 is a family history show that utilizes genealogy as one tool to tell their stories. In our rush to review this show we have to be diligent and not do ourselves a disservice, by picking away at it. Instead, let's take away what we learned and build on it, not tear it down. I don’t think the comments were intended to exclude. However, I fear they have the ability to create a view of our community as rigid and inflexible, dare I say some exclusive club. Correct me if I am wrong, but some of us are working very hard to relieve this stereotype. However, now and again I see it creeping in. 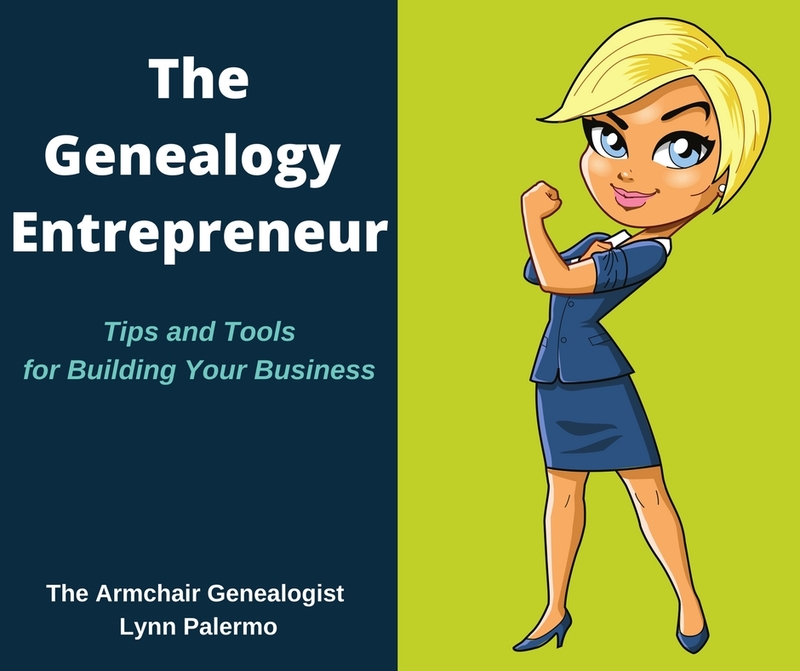 Let’s not split hairs, or draw a line in the sand, genealogy and family history are equally and inseparably important. I believe the genealogy community is a very caring, sharing group and it is an inclusive community that embraces and unites genealogy and family history. Let's continue to grow that mantra.